ValvTechnologies, Inc., manufacturer of zero leakage severe service isolation valve solutions, today announced that Cliff Horsburgh has been appointed Regional Director, Asia Pacific. Based in Kuala Lumpur in Malaysia, Horsburgh will have senior management responsibility for leading sales growth in the Asia Pacific region. 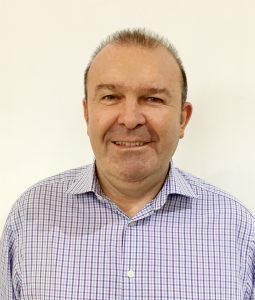 With more than 30 years’ experience in the valve and pump industry, he brings extensive global business management and sales experience to the company.